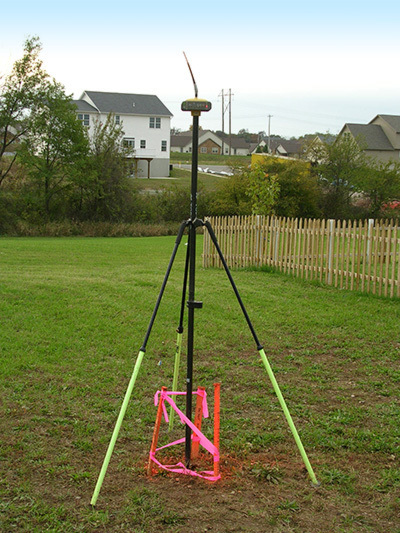 Looking for surveying services in York County or the surrounding South Central PA area? James R. Holley and Associates (JRH) is a commercial and residential property surveyor located in downtown York, PA, and servicing York, Adams, Dauphin, Cumberland, and Lancaster counties. From identifying property lines to surveying for structures and roadways, JRH has the experience and state-of-the-art equipment to meet your surveying needs accurately and efficiently. For more information on our surveyors and their services, please contact us by using our convenient form or just give us a call. Our survey staff utilize GPS controlled equipment. © 2017 – JRH, All rights reserved.